The FDA has updated its investigation into the Kellogg’s Honey Smacks Salmonella outbreak, but did not put a date on the new announcement, or update outbreak numbers. They added a paragraph to the investigation page that stated officials inspected a “contract facility” where Kellogg’s Honey Smacks is manufactured, and found Salmonella bacteria that “is a match to the outbreak strain.” Lawsuits have been filed. And last week, the FDA sent a warning letter to Kerry, Inc. of Beloit, Wisconsin, where Salmonella was found “throughout the facility, including in cereal production rooms.” We don’t know if these events are linked. 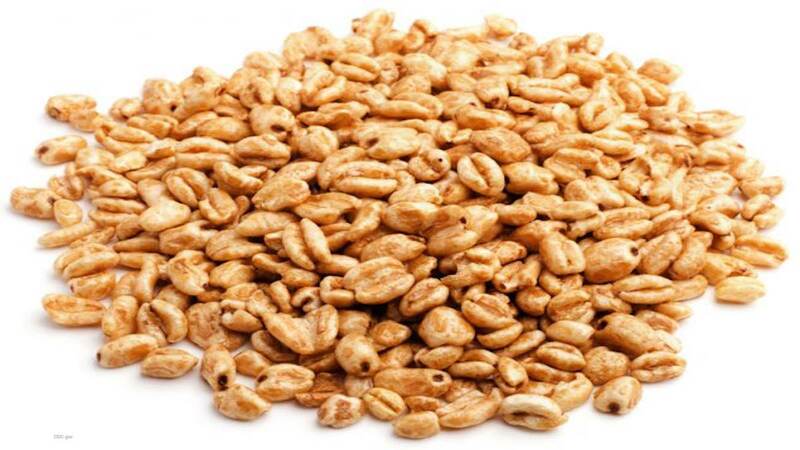 Kerry manufactures wheat puffed grains, rice puffed grains, oat puffed grains, and corn puffed grains, among other products. The FDA inspected that facility from June 14 to June 29, 2018. Kellogg’s recalled their Honey Smacks cereal on June 14, 2018, and the FDA outbreak notice states that “On June 14, 2018 the FDA began collecting environmental and product samples from the contract manufacturer’s facility.” As of June 12, 2018, the manufacturing facility is no longer producing product. The FDA told consumers not to eat any of that cereal in this Honey Smacks Salmonella outbreak. Most telling, Kerry “repeatedly found Salmonella throughout [the] facility, including in cereal production rooms. During this time period, you had 81 positive Salmonella environmental samples and 32 positive Salmonella vector samples, including four Salmonella samples in the cereal coating room and one Salmonella sample in the cereal room.” There were repeated findings of other Salmonella species in some production rooms and rooms used for the manufacture of cereal. The letter also states that Kerry did not identify and implement sanitation controls for the hazard of contamination of RTE cereal with an environmental pathogen. Inspection officials found the same strain of Salmonella from the bottom of the roll-up door between the cereal coating room and the processing room for rice crisps intended for pet food, a leg on a line, and on the rollup door between warehouse space and an entry into the cereal coating room. As of July 12, 2018, there are 100 people in 34 states who are sick in the Salmonella Mbandaka outbreak that is linked to Kellogg’s Honey Smacks cereal. The symptoms of a Salmonella infection include fever, abdominal cramps, nausea, vomiting, and diarrhea that may be bloody. If you ate Kellogg’s Honey Smacks cereal and were sick with these symptoms, see your doctor. You may be part of this Kellogg’s Honey Smacks Salmonella outbreak. 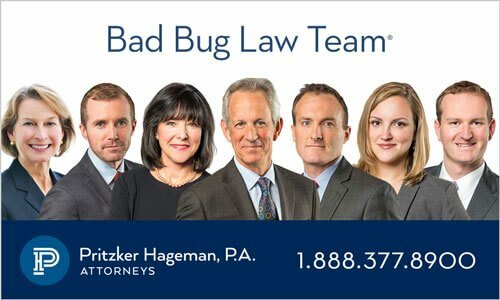 If you or a loved one have been sickened with a Salmonella infection after eating recalled Kellogg’s Honey Smacks cereal, please contact our experienced food safety attorneys for help at 1-888-377-8900 or 612-338-0202.